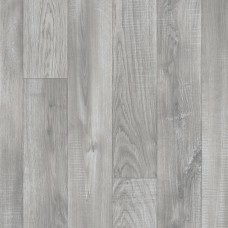 The Arizona 793 Wood Vinyl Flooring has a rich grey oak look with a beautiful wood grain pattern guaranteed to give any room a modern edge.Grey wood is a very contemporary look, often used in almost any room in the home. 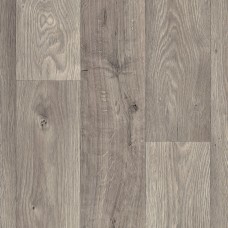 Suitable for any room in your home,Matt textured surface and a wood grain design,R10 - Anti Slip Resistance,Easily fitted and cleaned.Suitable to use with underfloor heating.It is available in 2m, 3m and 4m width.Specifications:Name: Arizona 793 Woo.. 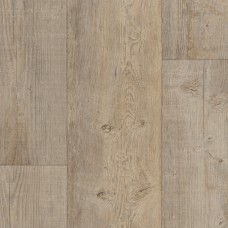 The Aspin 580 Wood Vinyl Flooring is a natural textured vinyl flooring with a textured wood effect suitable for any part of your home.Suitable as bathroom vinyl flooring or the kitchen, lounge and dining areas.R10 - Anti slip resistant,Comfortable underfoot,Easy to fit and maintain.It is currently available in 2m & 4m width. 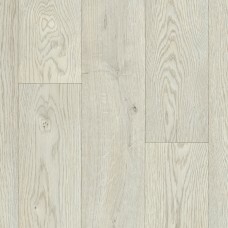 ** 3 METRE WIDTH - CURRENTLY OUT OF STOCK **Specifications:Name: Aspin/Alaska 580 Wood Vinyl FlooringColour: OakStyle: Wood PlanksPlank/Tile Size: 14.5cm&.. The Aspin 835 Wood Vinyl Flooring is a natural textured vinyl flooring with a textured wood effect suitable for any part of your home.Suitable as bathroom vinyl flooring or the kitchen, lounge and dining areas.R10 - Anti slip resistant,Comfortable underfoot,Easy to fit and maintain,Suitable for underfloor heating.It is available in 2m, 3m and 4m width. 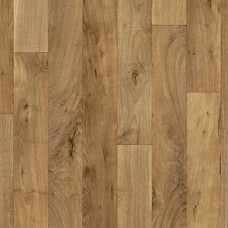 *4m Width Currently Out of Stock*Specifications:Name: Aspin/Alaska 835 Wood Vinyl FlooringStyle: Wood PlanksPlank/Tile Size: 14.5c.. The Aspin 845 Wood Vinyl Flooring is a natural textured vinyl flooring with a textured wood effect suitable for any part of your home.Suitable as bathroom vinyl flooring or the kitchen, lounge and dining areas.R10 - Anti slip resistant,Comfortable underfoot,Easy to fit and maintain,Suitable for underfloor heatingIt is available in 2m and 3m width.Specifications:Name: Aspin/Alaska 845 Wood Vinyl FlooringColour: OakStyle: Wood PlanksPattern: 14.5cmThickness: 4mmWear Layer: 0.2mmBacking: .. The Aspin 847 Wood Vinyl Flooring is a natural textured vinyl flooring with a textured wood effect suitable for any part of your home.Suitable as bathroom vinyl flooring or the kitchen, lounge and dining areas.R10 - Anti slip resistant,Comfortable underfoot,Easy to fit and maintain,Suitable for underfloor heating.It is available in 2m & 4m width. 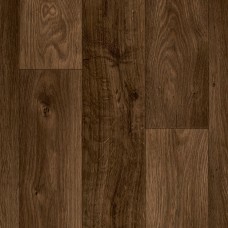 Specifications:Name: Aspin/Alaska 847 Wood Vinyl FlooringColour: Dark BrownStyle: Wood PlanksPlank/Tile Size: 14.5cmThickness: 2.8mmWear .. 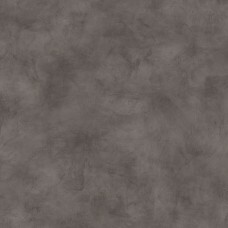 The Barcelona 579 Tiled Vinyl Flooring is a brand new design and range which resembles real marble giving it a luxurious modern look.It is one of our prestige vinyl floorings with an extra thickness of 4.2mm and a wear layer of 0.2mm.R10 - Anti-slip rating,Superior water resistance and durability, Perfect for bathrooms, kitchens and areas where moisture is prone,Easy to clean and has an extra soft and comfortable underfoot.It is available in 2m, 3m and 4m width.Spec.. 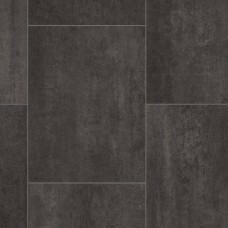 The Barcelona 591 Tiled Vinyl Flooring is a brand new dark grey marble effect tile vinyl creating a modern professional look to any room in you home.The dark grey shade tiles have a thin silver grouting measuring approximately 2mm wide. R10 - Anti-slip rating, Suitable for any room in the domestic home, even your bathroom and kitchen,A super soft and comfortable underfoot.It is available in 2m, 3m and 4m width. **3m Width Currently Out of Stock**Specifications:.. 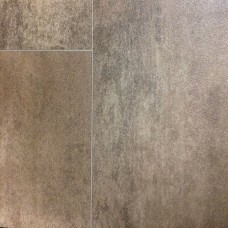 The Barcelona 593 Tile Vinyl Flooring is a brand new dark brown marble effect tile vinyl creating a modern professional look to any room in you home.The brown shade tiles have a thin silver grouting measuring approximately 2mm wide. R10 - Anti-slip rating, Suitable for any room in the domestic home, even your bathroom and kitchen,A super soft and comfortable underfoot.It is available in 4m width only. 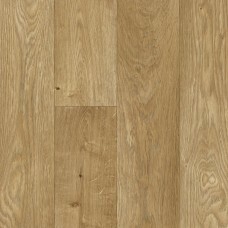 ** CURRENTLY OUT OF STOCK **Specifications:Name: Barcelona/Toledo..
Barriques 533 Light Oak is a quality non-slip vinyl and has a R10 classification.This vinyl is ideal for smooth floors or floors with minor unevenness.Realistic wood oak effect finishLooks stunning in any living space. 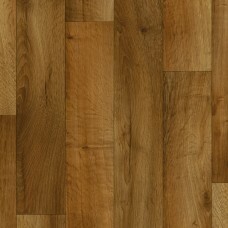 RRP £20.99 SQM at other retailers. 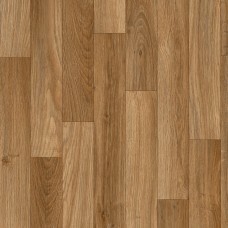 It is available in 3m width only.Specifications:Name: Ames Colour: Light Oak Thickness: 4mmWear layer: 0.2mmBacking: Foam BackingSlip Resistance: Yes - R10 Rating ..
,Resilient due to its flexibility to broaden and tighten with contact instead of splitting,Suitable to use with underfloor heating systems.It is available in 2m, 3m & 4m widths. 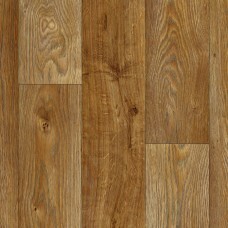 Specifications:Name: Beta Vinyl..
,Resilient due to its flexibility to broaden and tighten with contact instead of splitting,Suitable to use with underfloor heating systems.It is available in 2m, 3m & 4m widths.Specifications:Name: Beta Vinyl Floor..
,Resilient due to its flexibility to broaden and tighten with contact instead of splitting,Suitable to use with underfloor heating systems.It is available in 2m,3m & 4m width.Specifications:Name: Beta Vinyl Floorin..
,Resilient due to its flexibility to broaden and tighten with contact instead of splitting,Suitable to use with underfloor heating systems.It is available in 4m width only. 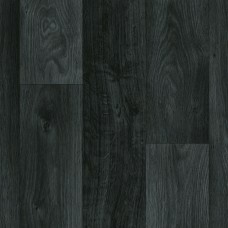 Specifications:Name: Beta Vinyl Flooring..
,Resilient due to its flexibility to broaden and tighten with contact instead of splitting,Suitable to use with underfloor heating systems.It is available in 2m & 3m width only.Specifications:Name: Beta Vinyl Floor..